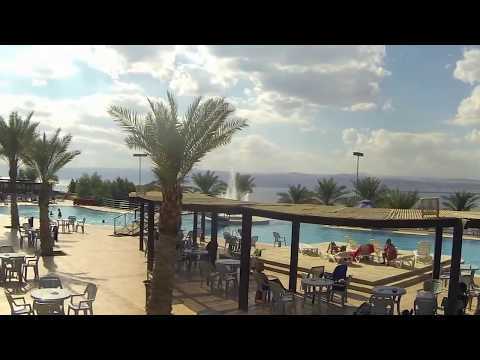 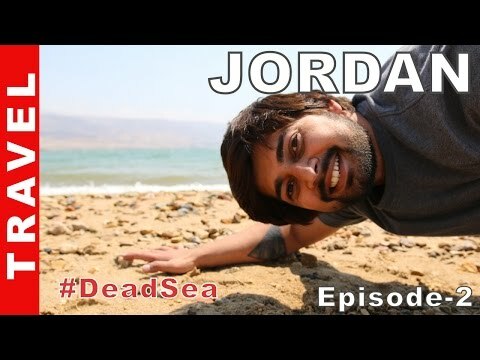 TRAVEL DIARY: THE DEAD SEA, JORDAN! 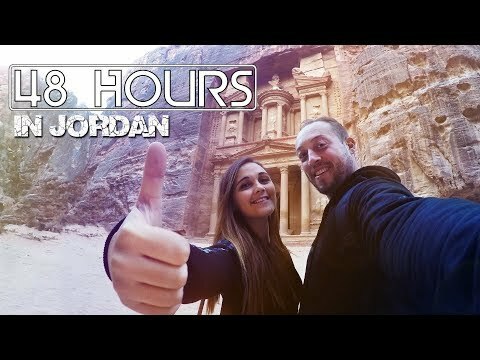 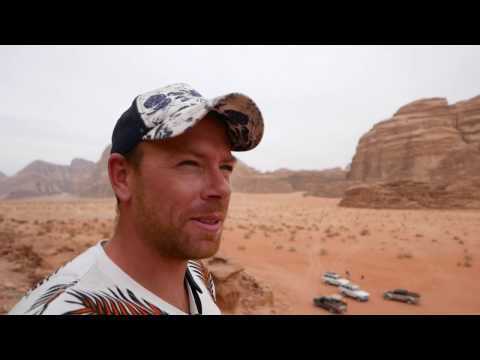 Best Of JORDAN ! 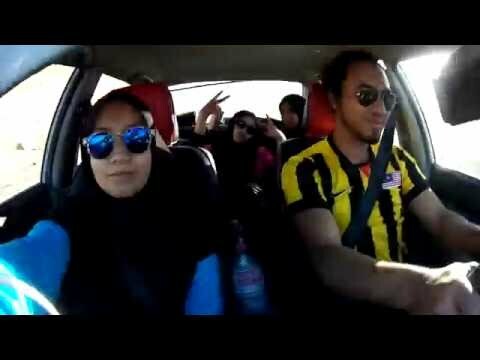 One week Traveling. 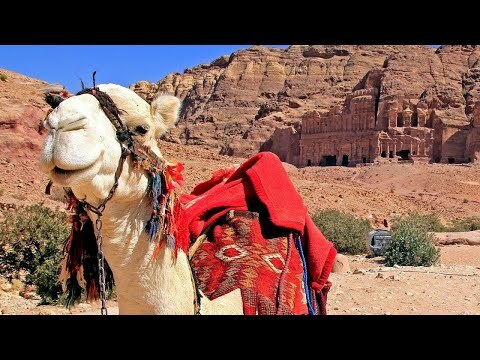 Petra, Wadi Rum, Dead Sea.